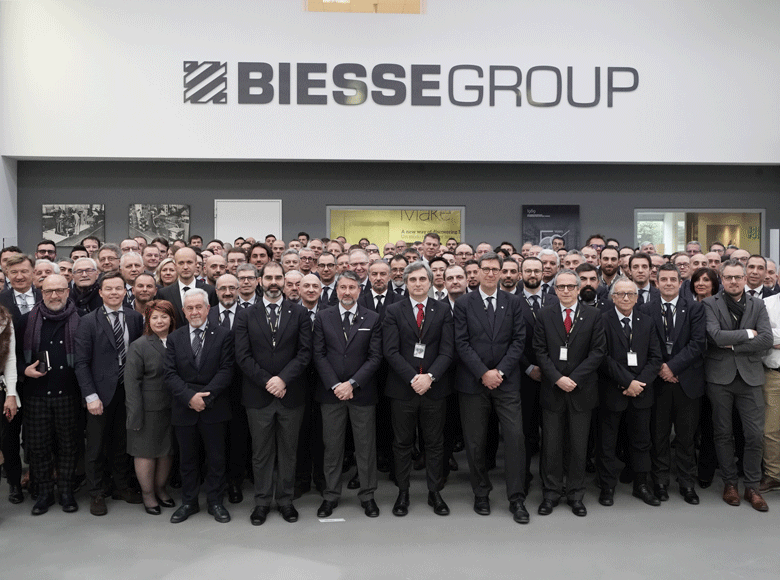 An extraordinary start to the show for Biesse at Ligna 2017, with record numbers which reflect the enormous success of the Pesaro-based colossus, with a stand spanning more than 5000 square meters at the Hanover trade fair, and increase of 37.3% in consolidated turnover, with a 14.2% rise in orders received and a 199.4% increase in net income recorded by the Group for the first quarter of 2017. 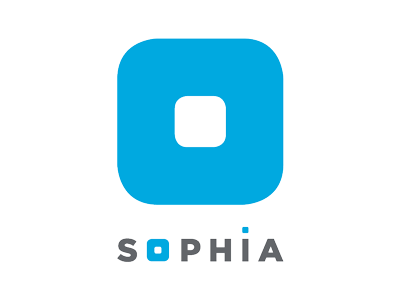 "We started 2017 with an exceptionally strong first quarter compared to the same period of last year; it is worth pointing out, however, that the results for the coming quarters will join together to make up the numbers for the current year, all of which will go towards meeting the goals in our plan. That being said, such a strong start is of course particularly pleasing on the eve of the biennial trade fair (Ligna - Hanover 22-26 May) for the wood sector: The Group has registered the best ever turnover, margins and NFP for a first quarter" commented the General Manager of Biesse Group, Stefano Porcellini, at the meeting of the Board of Directors. 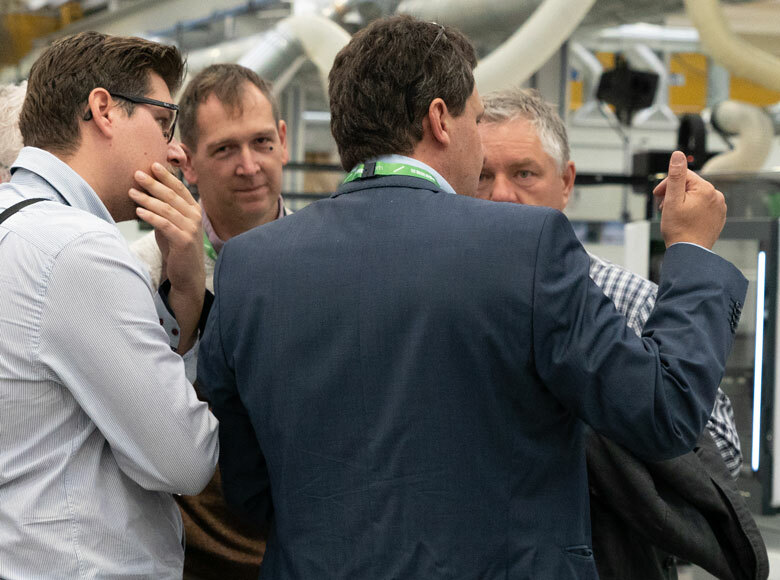 In addition to the many visitors and numerous customer delegations at the event, the outstanding results achieved and Biesse’s technological innovation, which is very much in evidence at Ligna, have served to attract 60 journalists from several leading titles from all over the world to the stand,for a tour dedicated to representatives of these publications, designed to provide them with further first-hand insights into the cutting-edge solutions that the company offers the manufacturing world. 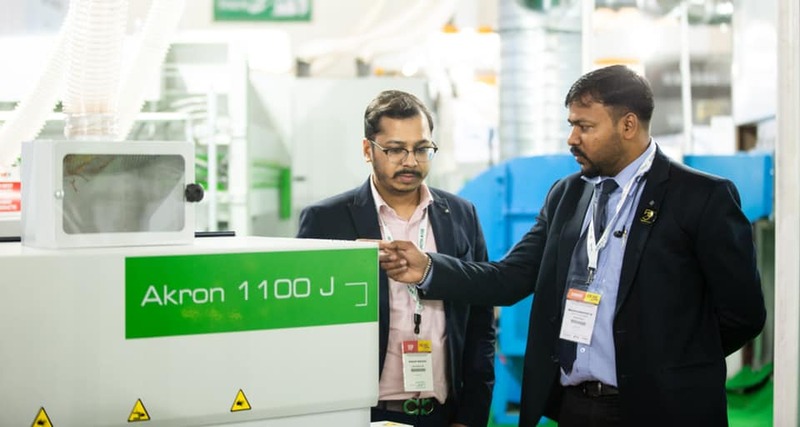 More than 40 fully-functioning technologies are on display at the trade fair, designed for companies of all sizes that work with wood and other materials, enabling them to discover how the digital factory can change the way they design and produce objects, through integrated, complex solutions that are easy to use. 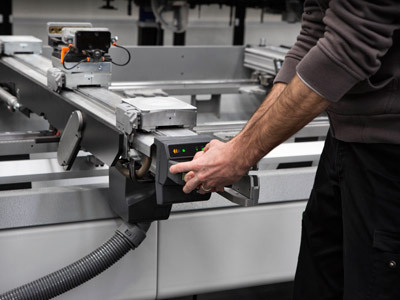 Biesse is committed to transforming customer factories into digital factories, which enable them to benefit from the opportunities offered by being Industry 4.0 ready. 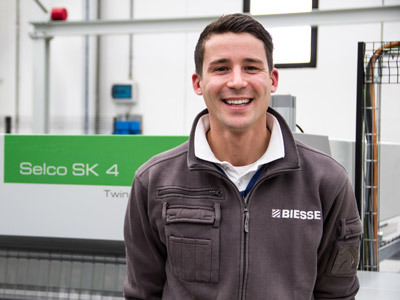 Visitor turnout in the Services area bears testament to the success of Biesse's investment in various advanced digital projects and tools designed to provide customers with the possibility to obtain ever greater value from their machines, thanks to an increasingly direct connection with the company, and the professionalism and experience that characterises it. 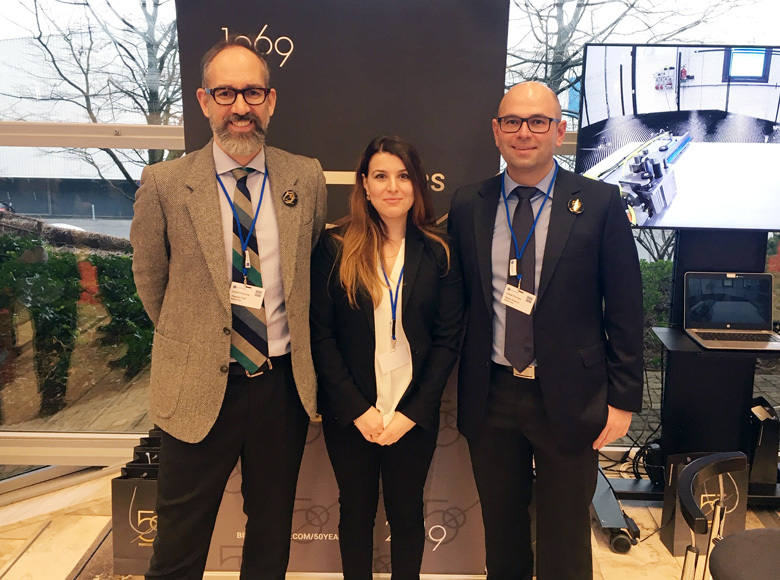 The Housing area was also the focus of major interest, with turnkey technological solutions and projects for the production of doors, windows, beams and lamellar walls, exhibited at a dedicated stand in Hall 13, as well as on the Group's main stand. The Biesse Collection also made a sparkling début, with this range of branded clothing and merchandising capturing the style, the practicality and the exclusivity of the brand. The range includes a host of everyday items, clothing and accessories for adults and children, as well as pieces for the home and for the office, and for play and leisure time. On the first day of Ligna (May 22nd), the collection.biessegroup.com site was launched, enabling visitors to buy products, view the real-time availability of all the items, and check out the constantly-updated catalogue. At the trade fair, the launch of the Biesse Collection has been combined with support for a charitable cause - indeed, all of the profit from the products sold on the LIGNA stand will be donated in full to the Fondazione Francesca Rava NPH Italia to help fund a project for the reconstruction of a school in Cascia. More than 300 experts will be present at the Biesse stand at Ligna 2017, on hand to help visitors to find the most effective solutions, enabling them to improve their production and create more products at lower costs.